Join us for another fabulously messy time with Messy Me! Friday, April 26 at 2:30 in the FHES gym (there will be no regular storytime). 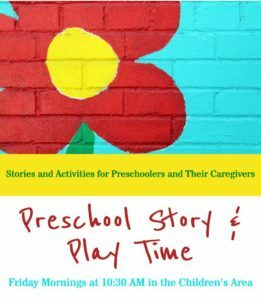 Ages 2-5 welcome and its free for all- materials (and clean-up!!) provided!